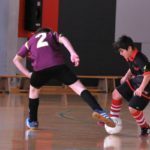 The National League of indoor Soccer of creation of Redblue Academies specialized in the integral formation of the basic categories has signed an agreement with the Basque club Gora Bilbao Futsal by helping to create its academy and joining the rest of educational institutions to enhance the training and practice of futsal in young categories. 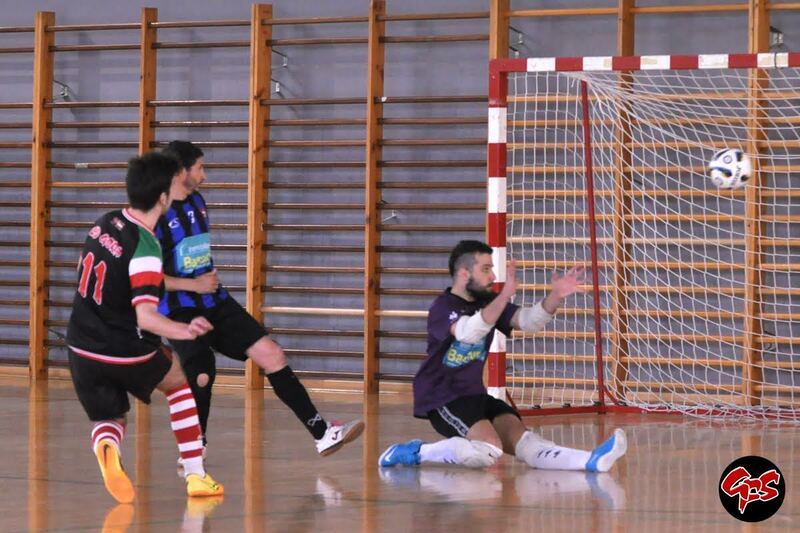 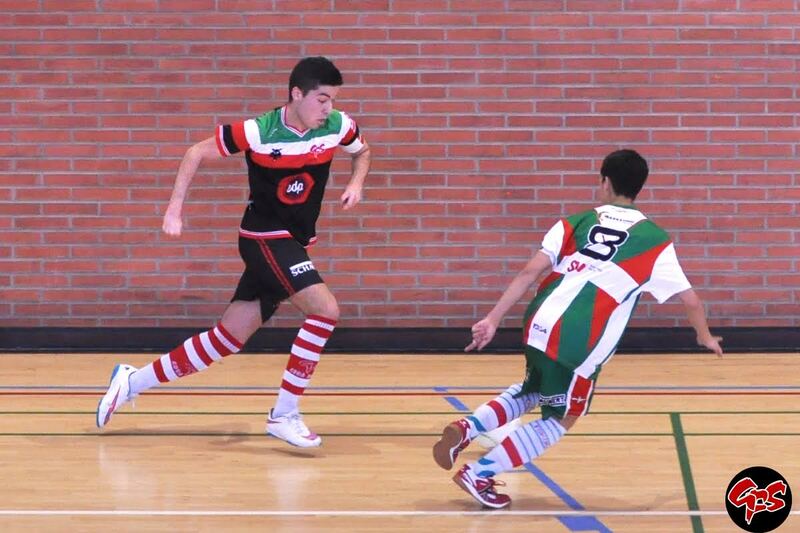 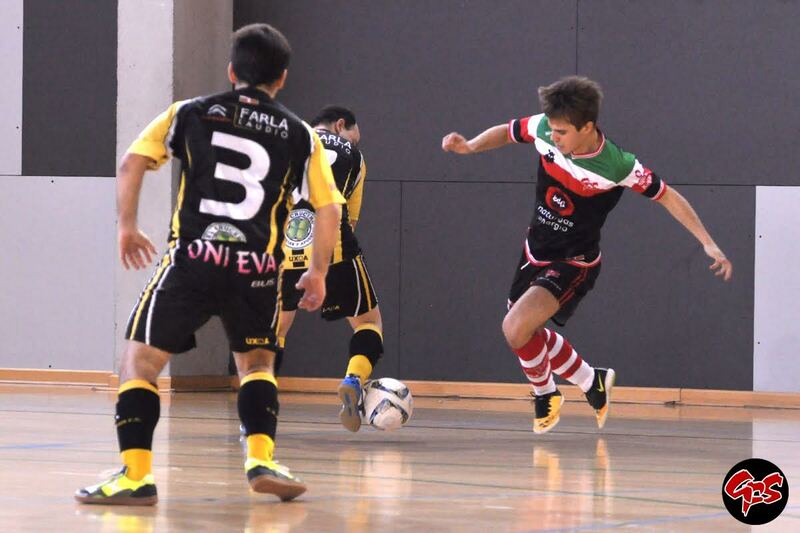 This is the first one in the Basque Country, an area of great tradition and love of soccer and the nineteenth Academy and by the hand of the LNFS. 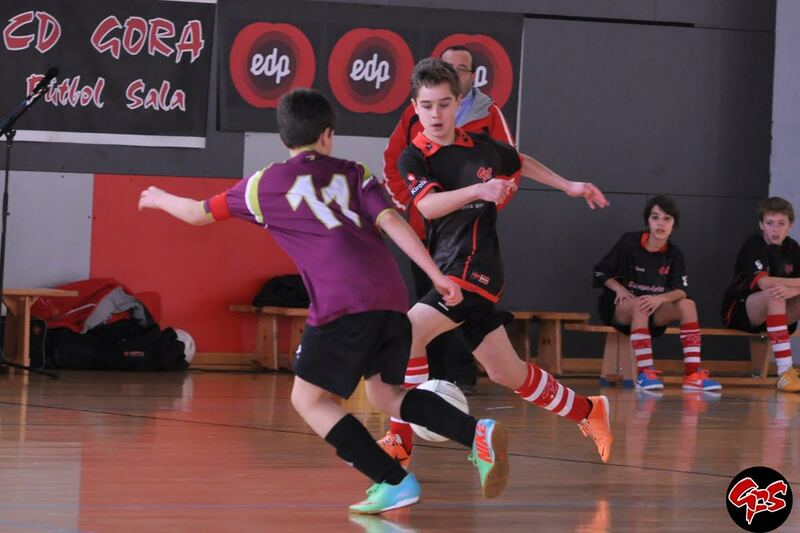 Vda. 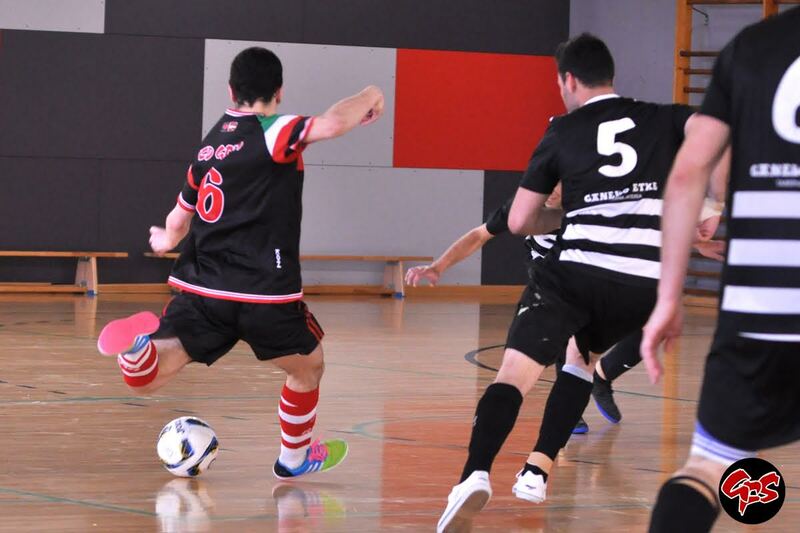 Sainz, who has been all season working with the Gora Bilbao club, feels, in this sense, proud of this new development, the success achieved and continues providing them full support so they do not stop growing and improving the sports fabric of our territory. 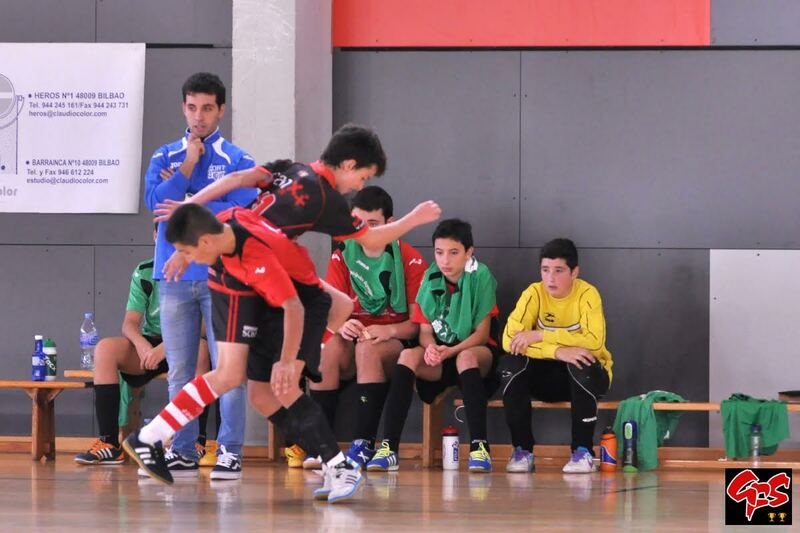 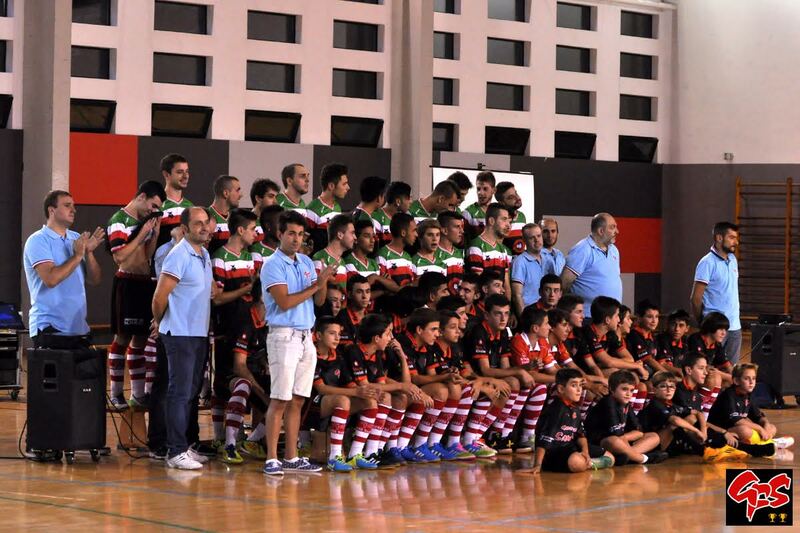 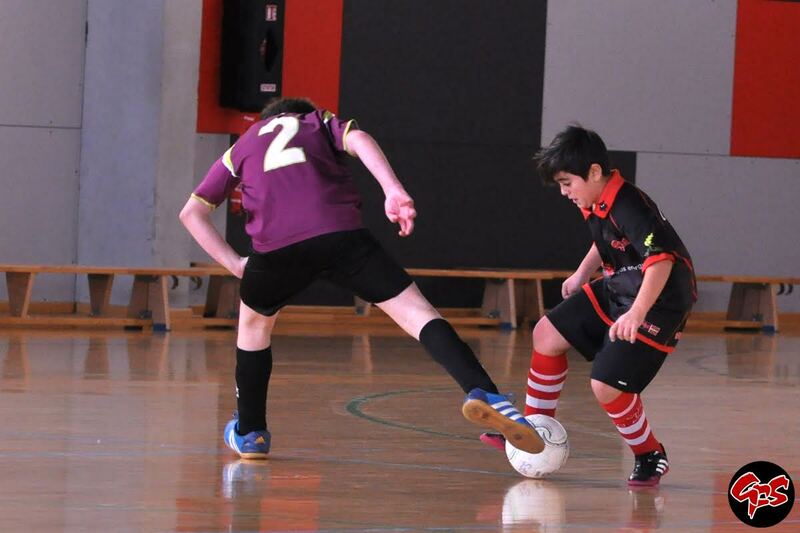 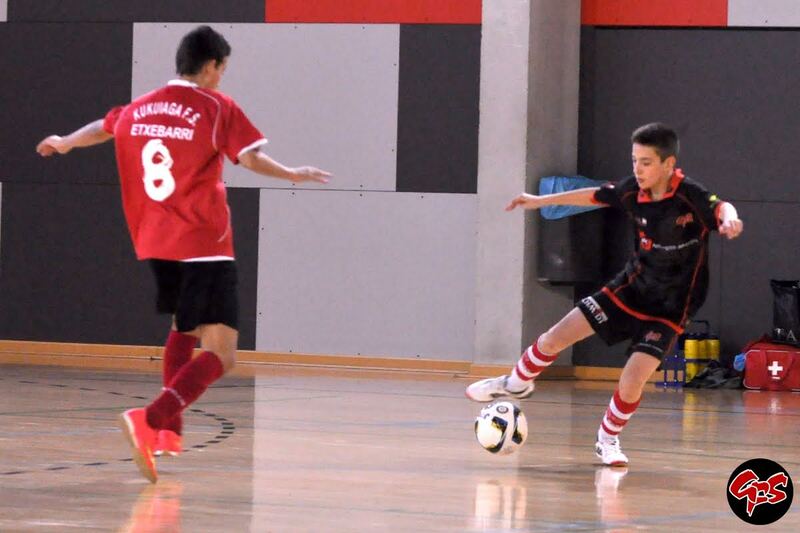 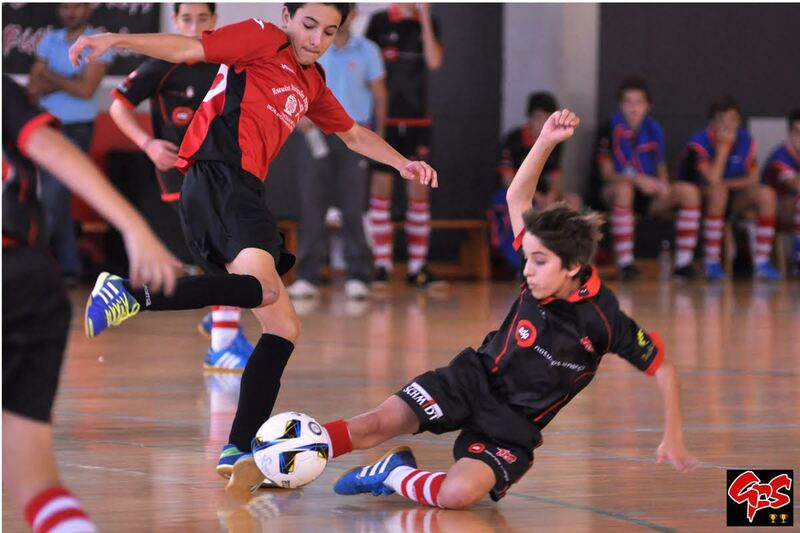 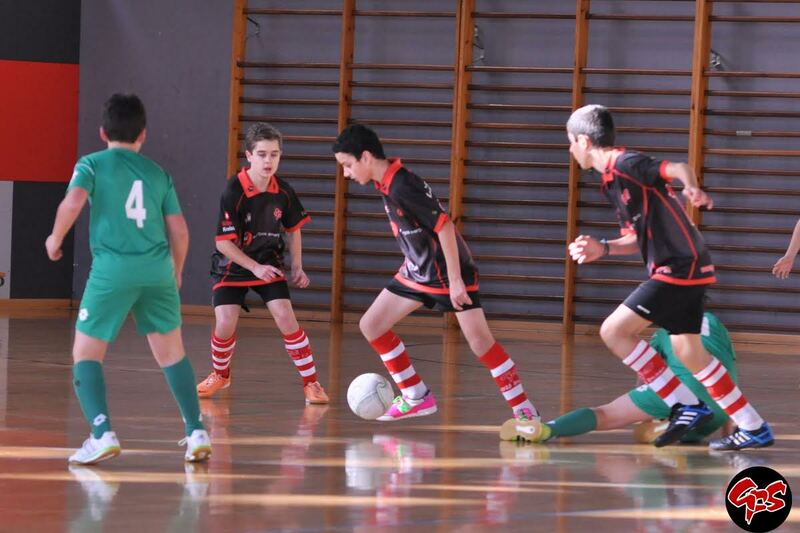 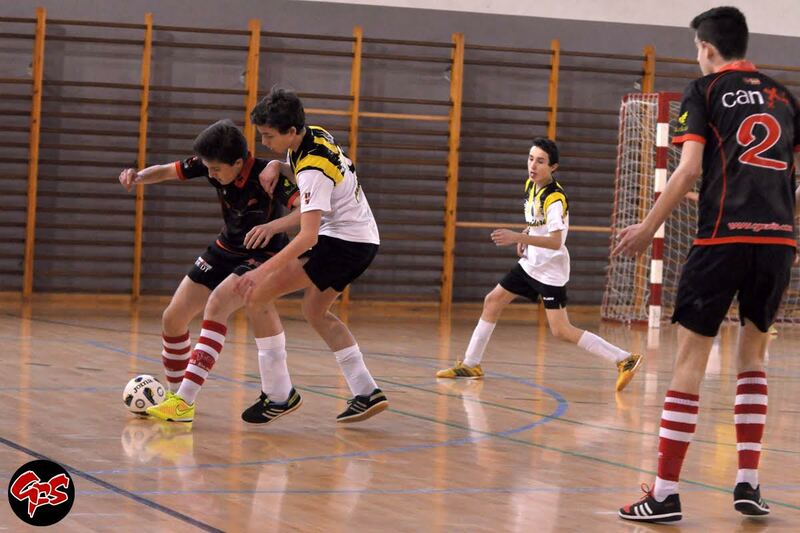 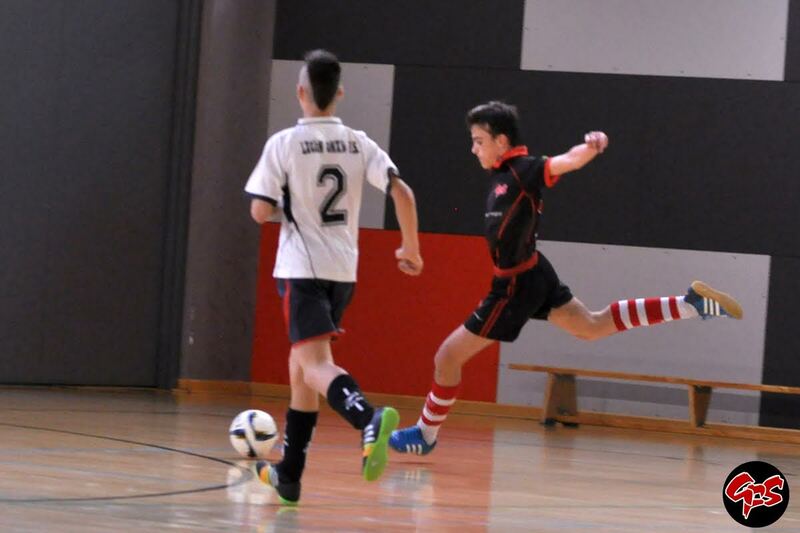 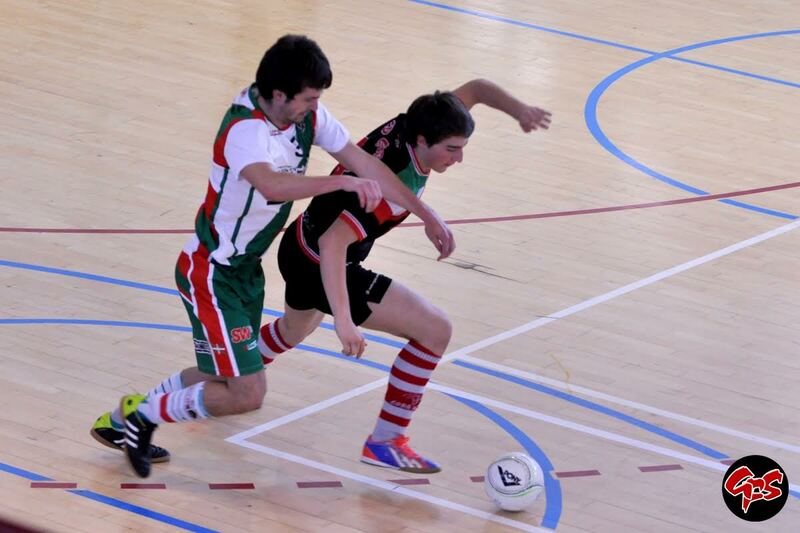 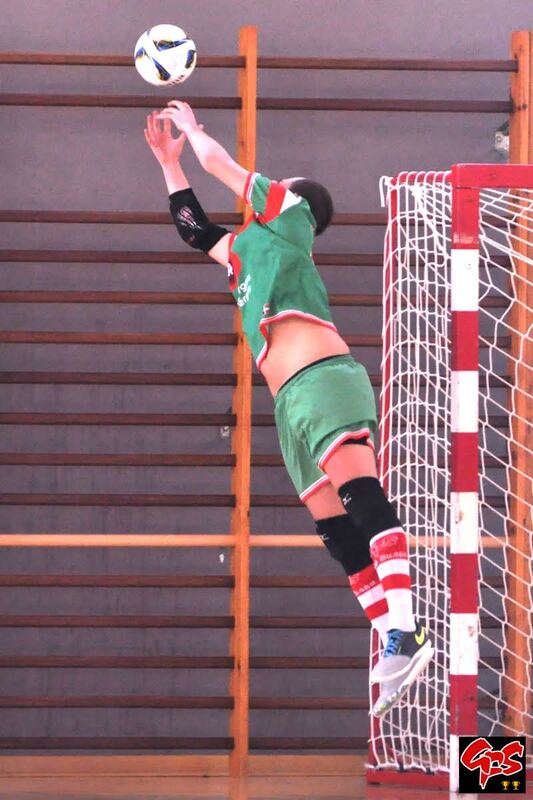 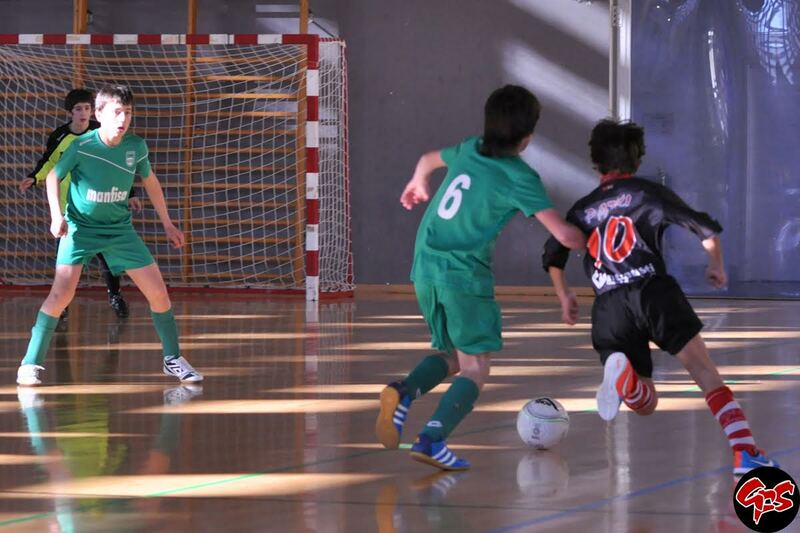 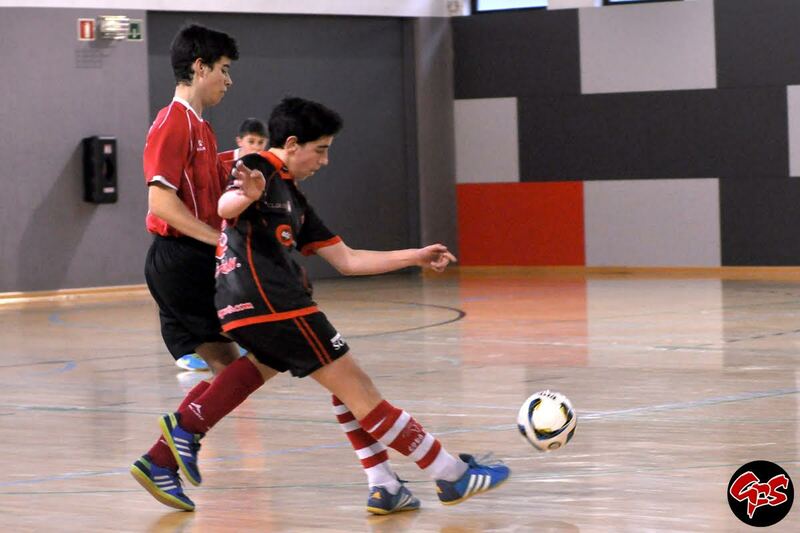 In the words of the President of Gora Bilbao, “the RED BLUE Gora Bilbao Academy seeks first to form good people and with those good people good players, who mostly have fun practicing their favorite sport”, a philosophy that shares the objectives of the project promoted by the LNFS, among which the promotion of sport as an educational vehicle and school life. 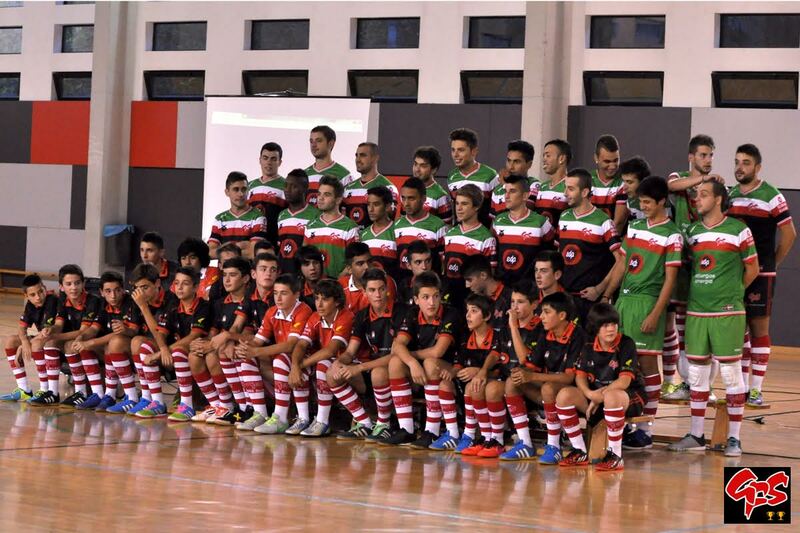 Javier Lozano, president of the LNFS, stressed the importance of this new milestone in the RedBlue project. 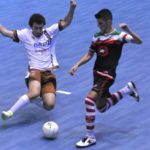 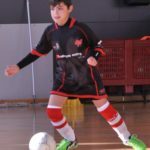 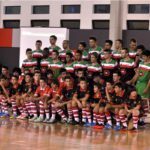 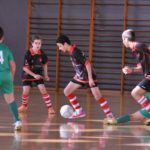 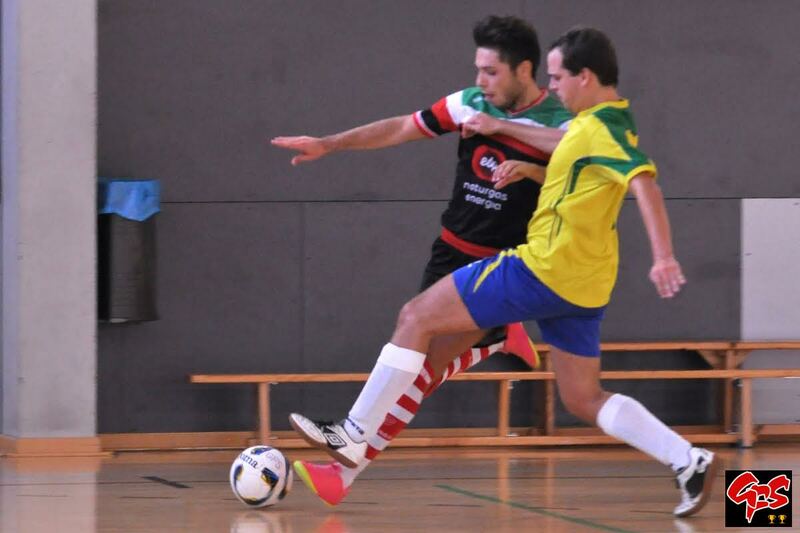 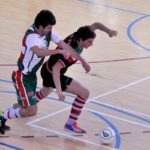 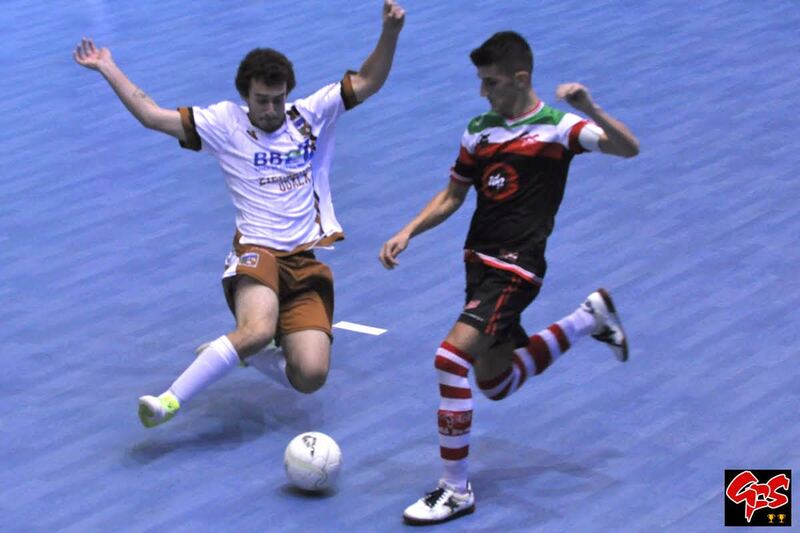 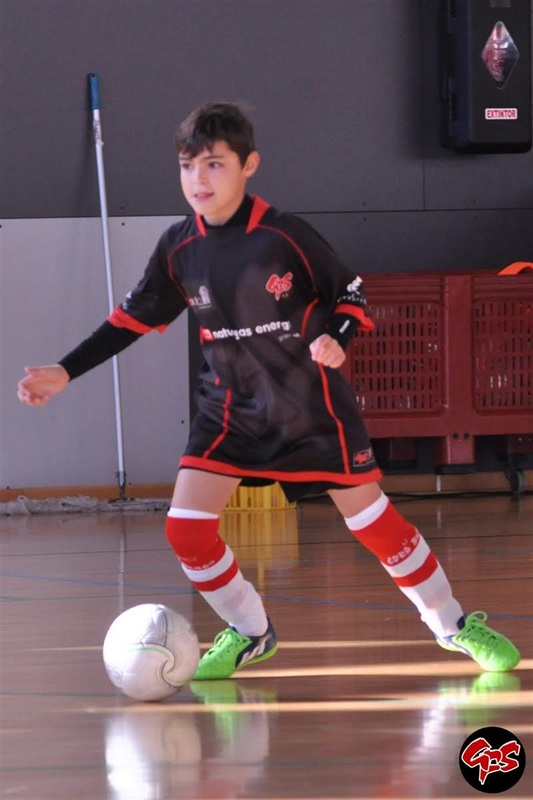 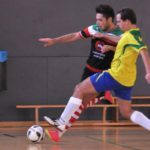 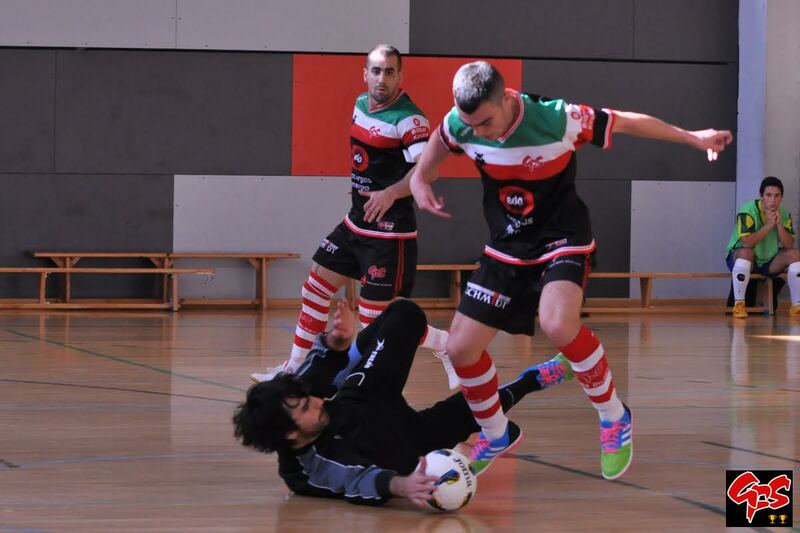 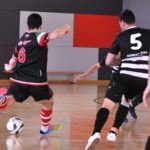 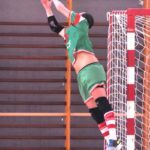 “It’s an excellent news that the RedBlue and this training project comes to Bilbao and the Basque Country with Gora Bilbao: there are traditionally many fans in this area and there are thousands of practitioners of Futsal throughout the community. 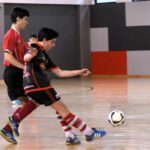 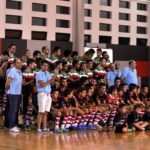 Undoubtedly, the painstaking work of this Club and commitment to the development of the athlete from the base, makes us be in luck because we know that we share objectives, method and passion, guarantees of success “?In addition, GORA BILBAO will soon announce the dates that will hold the practices for the young new players.